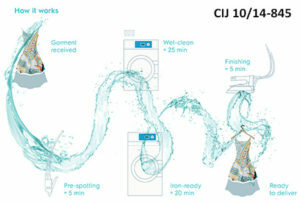 Electrolux Professional introduces lagoon® Advanced Care which is an eco-friendly water-based cleaning for fabrics. 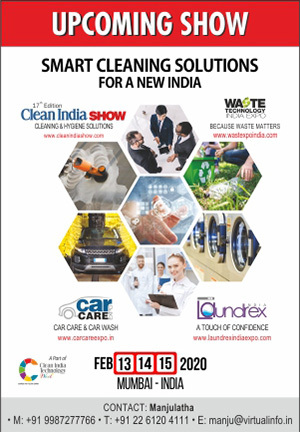 It is a Woolmark approved integrated system that includes wet cleaning, drying and finishing functions that use water as a base for a effective and ecological wet cleaning and can be used for all types of fabrics and garments. Provides delicate and effective drying and eliminates dirt, perfumes and body odour while also taking care of the fabric’s original properties in terms of shape, dimension, color and handling.